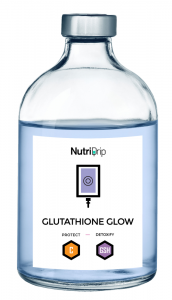 Glutathione has many wonderful properties including an antioxidant. For the glutathione push, we use only sterile and single-use syringes and butterflies. Our glutathione is compounded by McGuff Pharmaceuticals in Los Angeles. 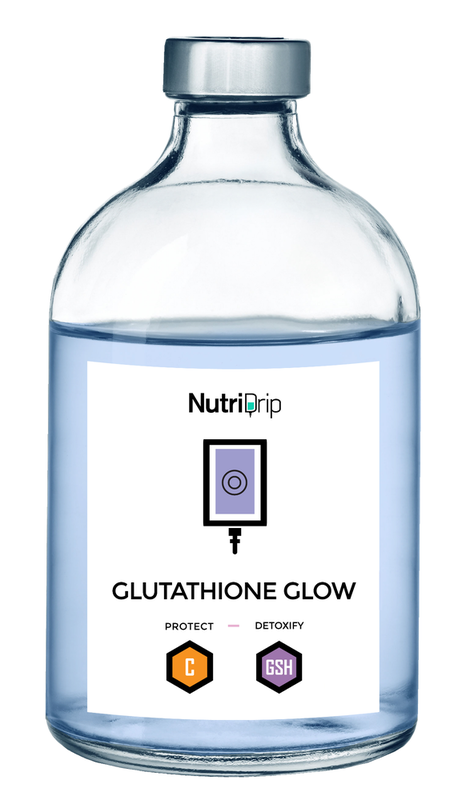 Straight glutathione is delivered directly from a sterile syringe into a vein. The typical initial amount delivered is 600mgs or 3cc.